Download the Windows WhatsApp application by clicking the corresponding button, then save the file on the PC. Launch WhatsApp on your computer by running the downloaded file. The program will only run on 64-bit computers, needs Windows 8, Windows 8.1 or Windows 10 in order to work and may require administrator privileges depending on the location where you install it. 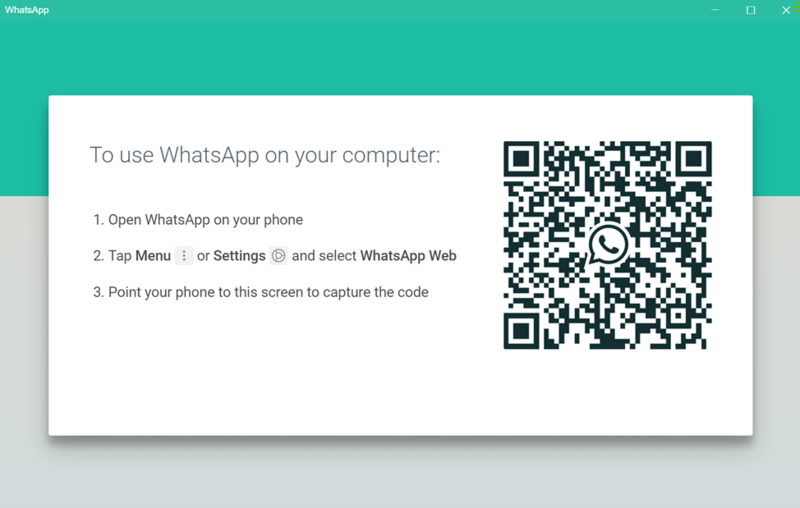 Run the WhatsApp application on your Android or iOS device, log into it if your credentials aren't already entered, tap the Menu or the Settings buttons and select the WhatsApp Web option. Point your phone's camera to your screen and scan the QR code shown by the application in order to pair the two devices. The QR code on the Windows app expires automatically after a couple of minutes, so you might need to reload it using the corresponding button. Use the available buttons to communicate with your contacts and check out people's statuses, or click on the Settings button to create new groups, edit your profile, check out archived or starred conversations and more. As stated in the beginning, the Windows app works as a portal for the application on your phone, so you will need your smartphone to be connected to the Internet and logged in on WhatsApp for the entire time while you're using it on PC. Of course, there are also other ways of using WhatsApp on the PC. For example, you could use its web service through one of your installed browsers or install an Android emulator, then run the application through it, but to use its dedicated Windows app is the most reliable and convenient solution in the long run. 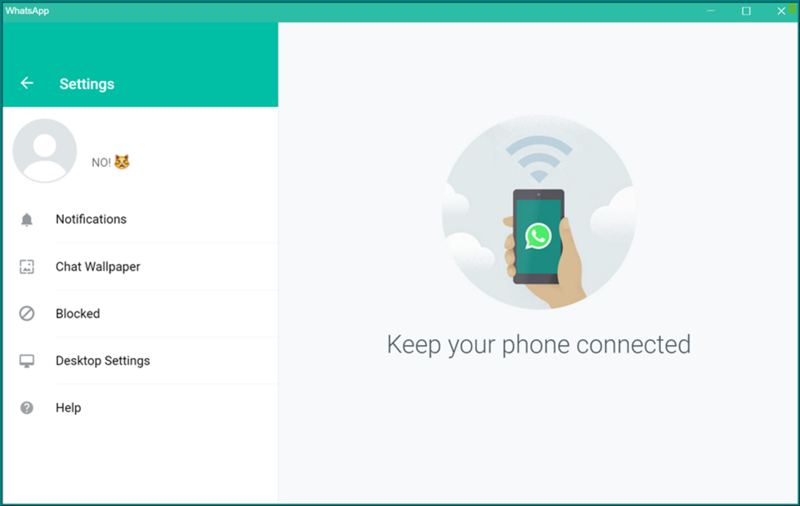 However, the question is: do you prefer using WhatsApp from your PC even though it requires a permanent connection to your phone, or would you rather use it from a mobile device directly? Let us know in the comments below.